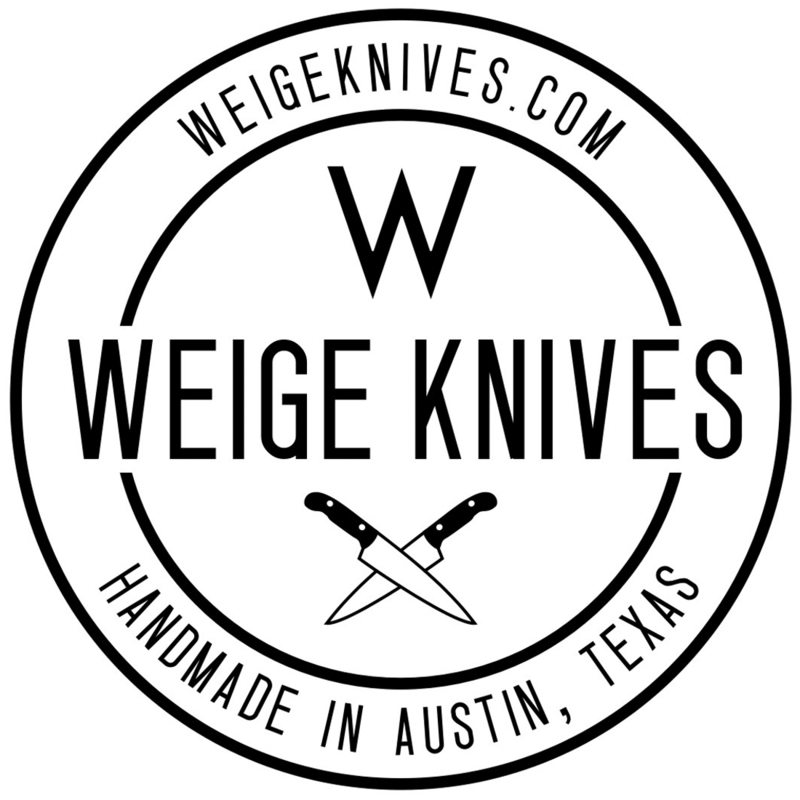 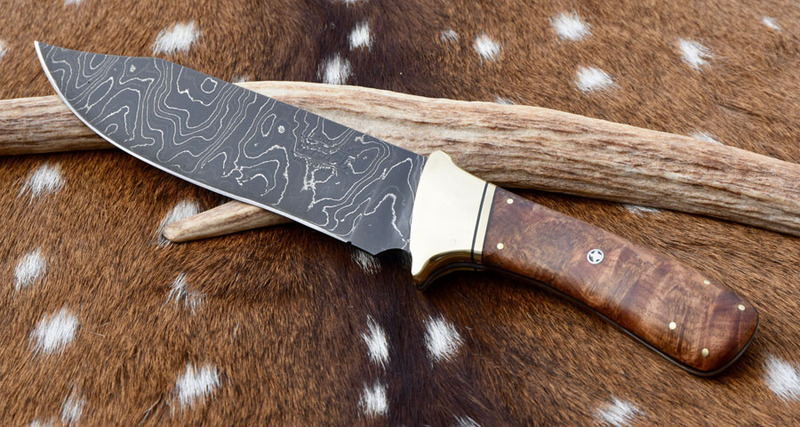 Jack Allen was one of the first chef’s in Austin to find Weige Knives and inquire about having a custom chef knife made by a local Austin maker instead of someone else. 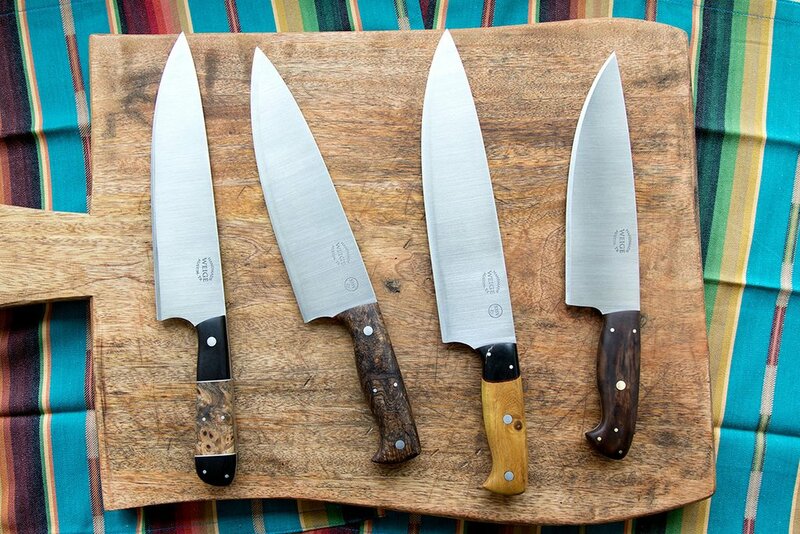 He recently picked up his second knife to match his original, custom chef knife. 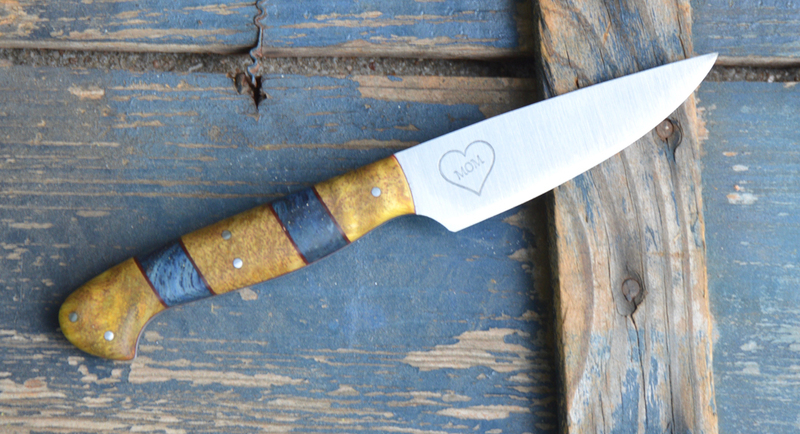 This one is a 7 inch paring in stabilized, spaulted Texas pecan wood. 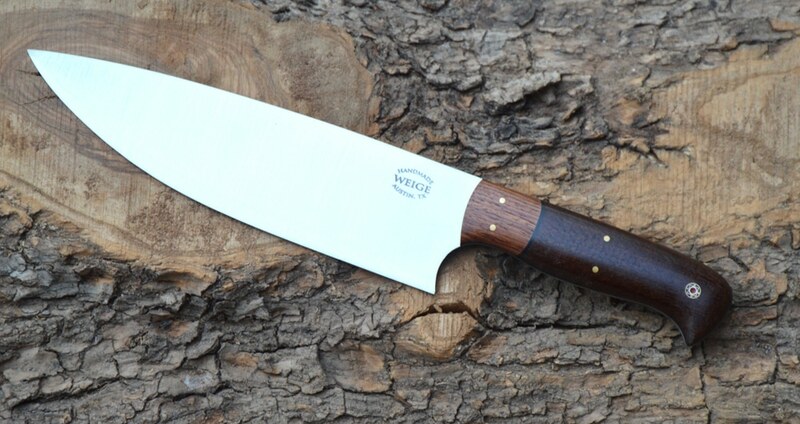 We have lots of chefs stop by our shop and Jack is certainly one of our favorites!